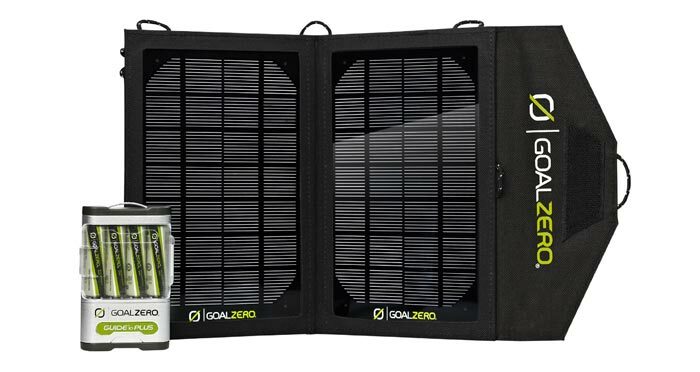 The Guide 10 Plus Solar Charging Kit is another portable device charger suitable for on-road charging of your mobile devices. 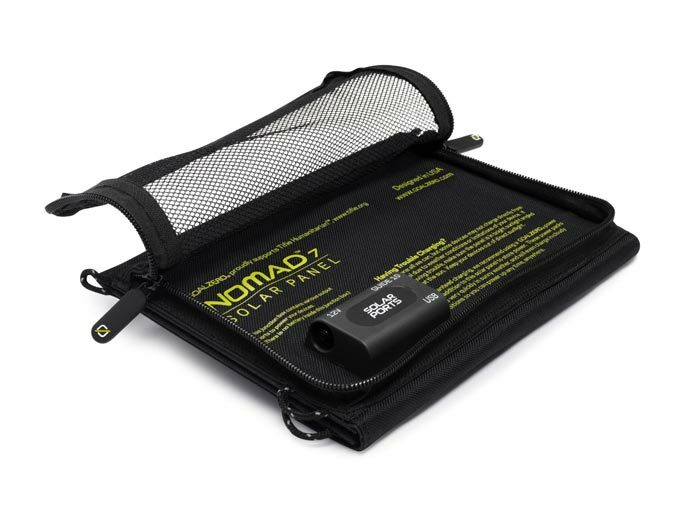 It can charge almost any USB powered device and virtually every device that uses AA/AAA batteries. 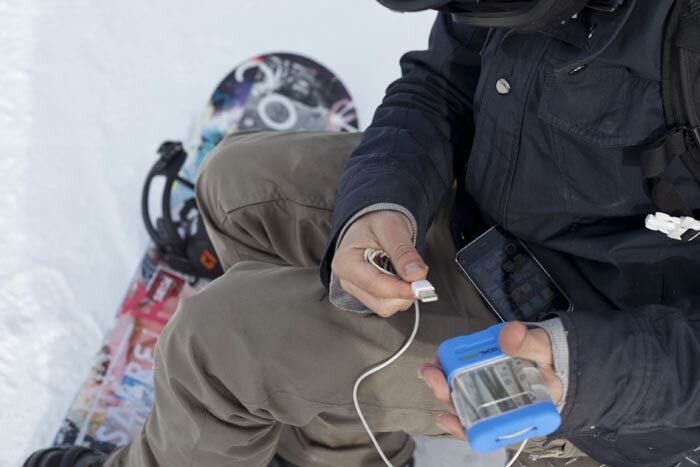 The Guide 10 Plus itself is charged two ways. The first one is by using any USB power source and it takes about 6 hours to fully charge. 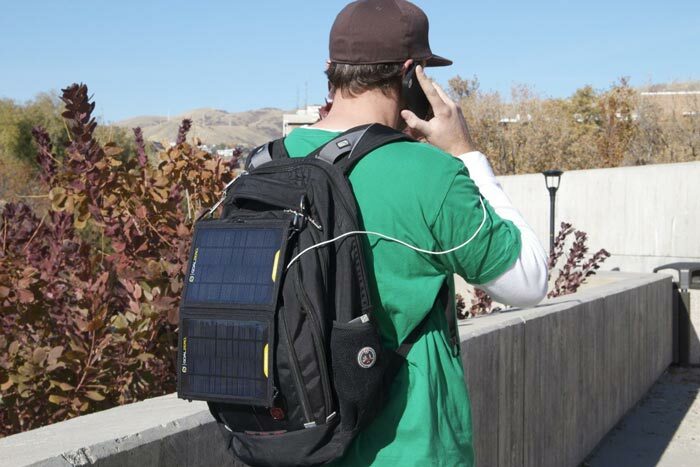 The second way is via the solar panel and it is three times faster, requiring only two hours to fully charge. The capacity is the only weak point of this product. 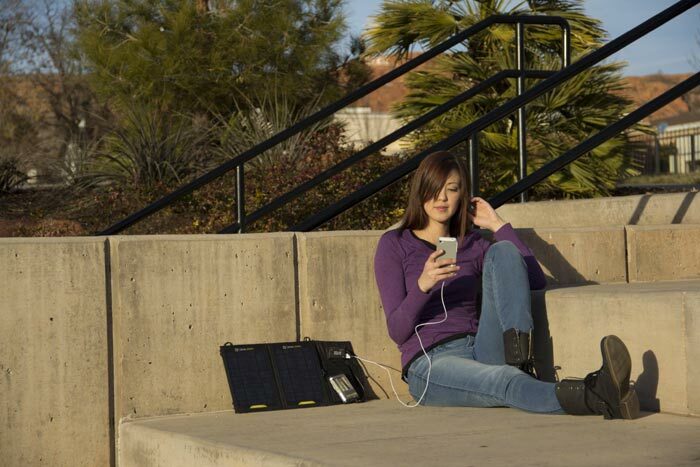 If you only use it for your smart phone, you will never need another portable charger, since it can suffice for two full recharges, but a tablet will only get a 25% boost of power. Still, it is extremely easy to use and set up, fairly reliable and quiet, meaning that the Guide 10 Plus is more than enough for most users.